When you think about how prevalent diabetes is among humans, and how so similar our pets are to us in many aspects of physical function, you can see how diabetes threatens dogs and dog owners alike. If your best friend is showing some of the telltale signs or risk factors for this serious chronic disease, you need to get him the help he needs as soon as possible. Fortunately, our Portland veterinarian at Peninsula Dog & Cat Clinic, Dr. Kenneth DeRemer, can check your pet for diabetes and offer treatments to keep the condition under control. 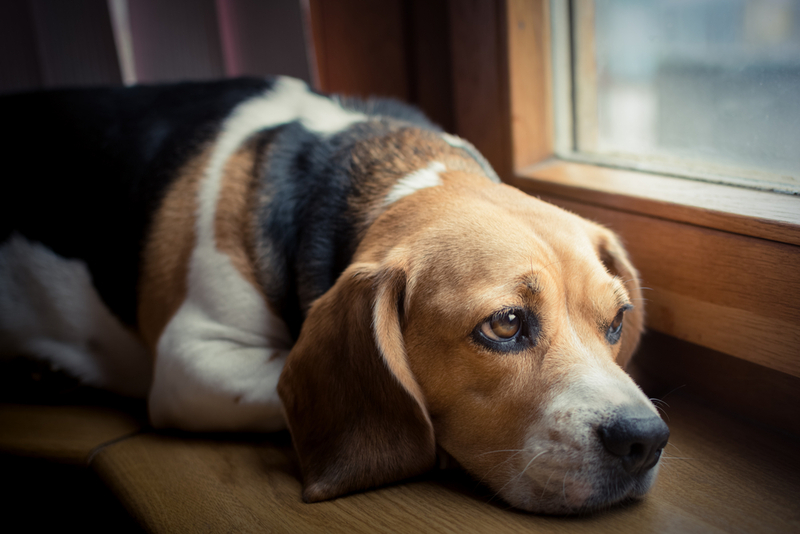 Symptoms of diabetes in dogs may include constant thirst, frequent urination, sweet-smelling breath, eye or skin problems, appetite changes and unexplained weight loss. But you should also know that early-stage diabetes may lurk for some time without displaying any obvious symptoms. It's one more important reason to keep scheduling annual wellness exams with our Portland veterinarian. The sooner we can catch it, the sooner we start treating it. Diabetes treatment in dogs depends in part on the severity of the condition. If we can identify the disease early through routine laboratory testing, we may be able to stabilize blood sugar levels by altering your pet's diet, helping lose any excess weight, and prescribing oral medications. Eventually, however, most dogs will require daily injections of insulin. We can educate you on how to test your pet's blood sugar levels and inject the proper dosage of insulin at prescribed intervals. We may even recommend spay surgery for female dogs as a means of eliminating hormonal instabilities that might make diabetes harder to manage. If you think your pet has diabetes, you need to schedule an evaluation at Peninsula Dog & Cat Clinic right away. Call 503-285-7661 to make an appointment with our Portland veterinarian!